Tilt Trailers For Sale | T.P. Trailers, Inc. Ideal for loading and unloading landscaping and construction equipment, tilt trailers will help you get the job done. A tilt trailer eliminates the need for re-positioning ramps with its tilting deck and can be used for skid loaders, mini excavators, compact tractors and other equipment. We carry a variety of tilt trailers for sale with features such as phantom aluminum wheels, front and side retaining rails, swivel-tongue jack, LED lights and a hydraulic dampener. Stop by today and browse our selection. 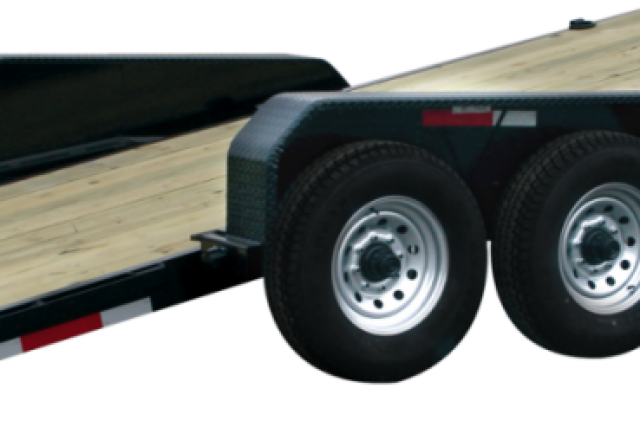 At Cam, we do our best to provide our customers with a trailer that works with you. Our tilt trailers will do just that and come in deckover, full deck tilt, split deck tilt and extra wide split deck tilt models. Haul equipment up to 18,400 lbs. and use the standard features to your advantage. These include pallet fork carriers, tie downs, toolboxes, adjustable hydraulic cushion cylinders, rear impact guards, electric brakes and so much more. See how Cam can give you what you need for the job. Stop by to see our selection. Belmont exceeds expectations with their quality trailers and excellent service. Their tilt trailers are no different. With load capacities up to 16,000 lbs., you can haul landscape and construction equipment easily. Features include 102” deck width, binder & chain storage, rub rail, cushion cylinders, stake pockets and a 10° loading angle. Come see the Belmont difference for yourself. When you have a vehicle that needs to be transported easily from point A to point B, you need an exceptional trailer to get it done right. 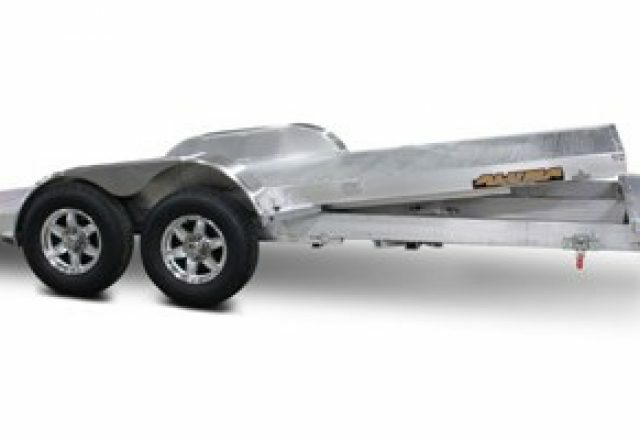 Tilt trailers by Aluma are what you need! 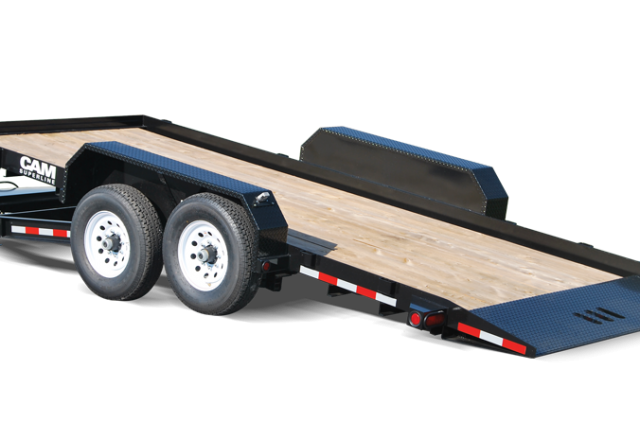 Aluma’s tilt trailers are made to haul your vehicles safely and easily with an 11°, 8.5° or 7.5° loading angle. They also feature electric brakes, LED lights, front retaining rails, removable fenders, bed locks for travel and locking bed in up position, and many upgrades. Check out our selection and see them for yourself.